2) Eat and drink water. Think ahead about the kinds of food you are going to need in those early days. Protein and some veg with carbs. Cook (or ask someone else to cook) a few meals before the baby arrives for the freezer that can be reheated quickly. Healthy ready meals from the shop are a lot better that they used to be so take advantage. Plenty of healthy grab and go snacks like flapjacks, oat cookies, nuts, toast, seeds and fruit. Drink water and then some more water. Leave a few bottles around the house in different rooms to make it easy to remember and reach. Avoid getting a pain in your back or neck from awkward feeding and changing positions. There is a lot of feeding (as we mentioned) and changing nappies so getting pain from bad posture is not uncommon post-nataly. Invest in a changing table (you can pick them up second hand quite easily). This will prevent you having to bend over to change baby on beds and the floor, ouch. Get a little stool to sit on when bathing the baby. There are also great little supportive bathing chairs to sit baby in, so you have 2 hands free. If you are breastfeeding find a comfortable spot in your house to do most of the feeding. Set it up like a personal nest with comfortable cushions to sit on and have some behind your lower back and some to prop under your elbows/arms so you can really lie back and relax and bring baby to you to feed. That way you won`t have to lean forward and get upper back ache. There are plenty of good videos on you tube to give you the idea of good breast feeding positions. Whether you have had a c-section or vaginal delivery, you will feel like you have been hit by a bus down there and the word strengthen is far far from your mind. But there are a few little things you can do from day 1 that will make you feel like “down there” is not a complete and utter foreign country and there is hope for you becoming a normal person again! And Breathe…Yes, find your breath. Breath in and as you exhale gently draw up and in your pelvic floor from your tailbone to you pubic bone. Let it go again as you breath in. Try it 10 time a few times a day. It will soon start to feel like your pelvic floor is waking up. Go for a walk around the block with or without your baby. Just to get some blood circulating, use your muscles and keep your sanity. Take 10 mins to go out and gently walk, it will do you some good. 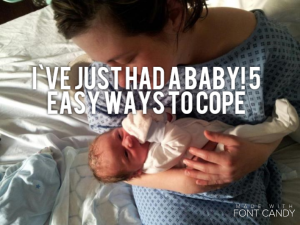 Don`t forget to book in a Mummy MOT from 6-8 weeks after having your baby. 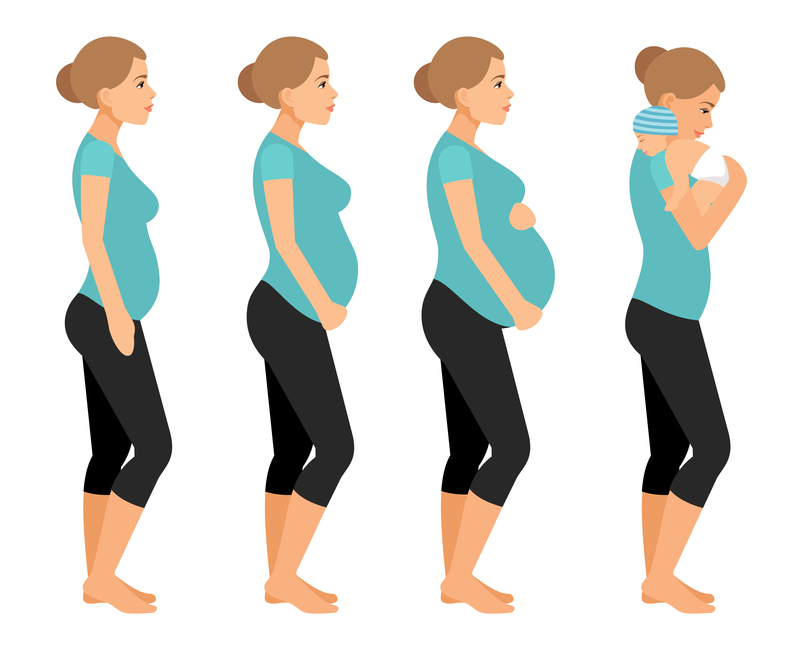 This will help you to see how your pelvic floor and abdominals are getting on post-pregnancy and delivery and give you some guidance on how to return to exercise and real life again! Please note, all of the advice given in this article is general and provided by the experience and training of a Chartered Physiotherapist and mum of 3. If you have any problems or concerns please contact your GP or Midwife. Advice on postnatal nutrition can also be sought from a registered dietician. ← I have had the baby, now when can I run? ?